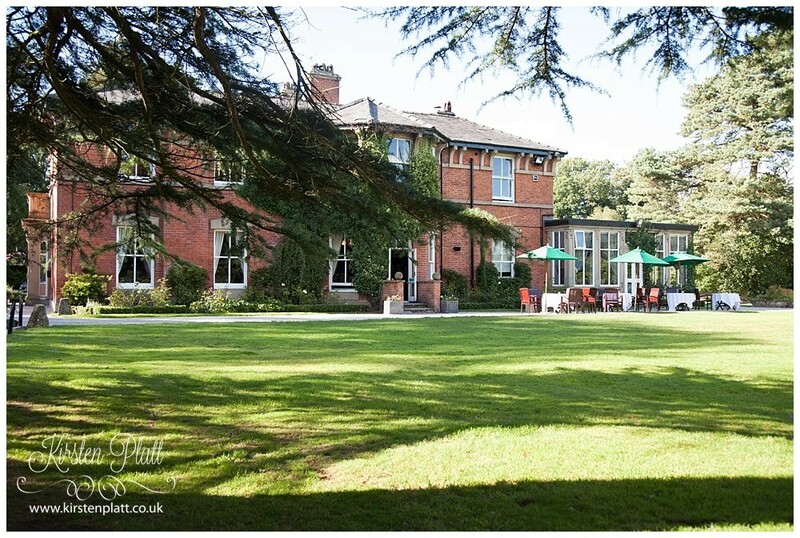 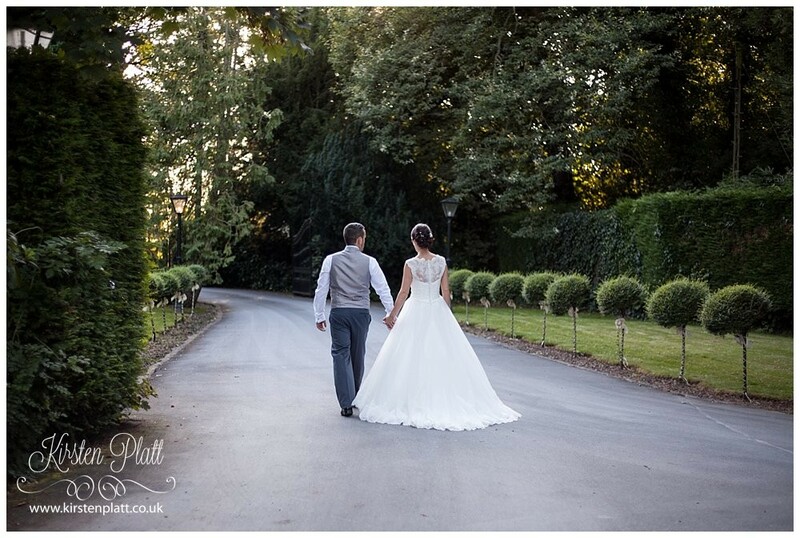 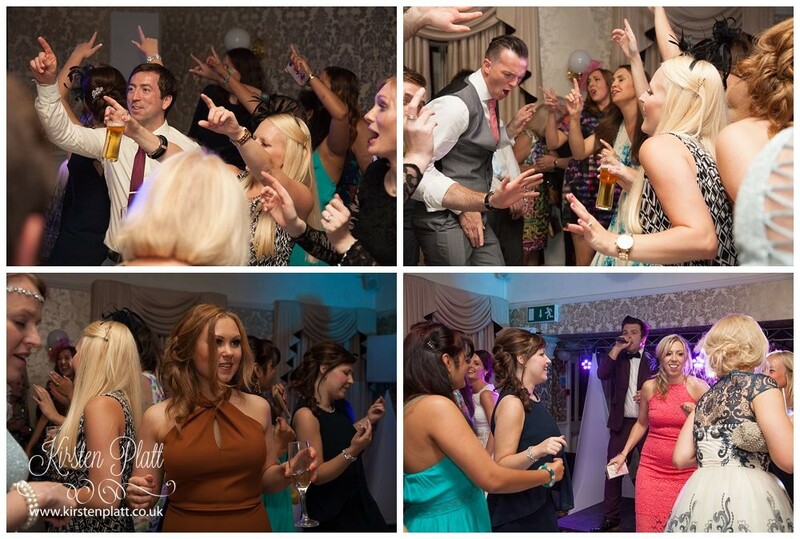 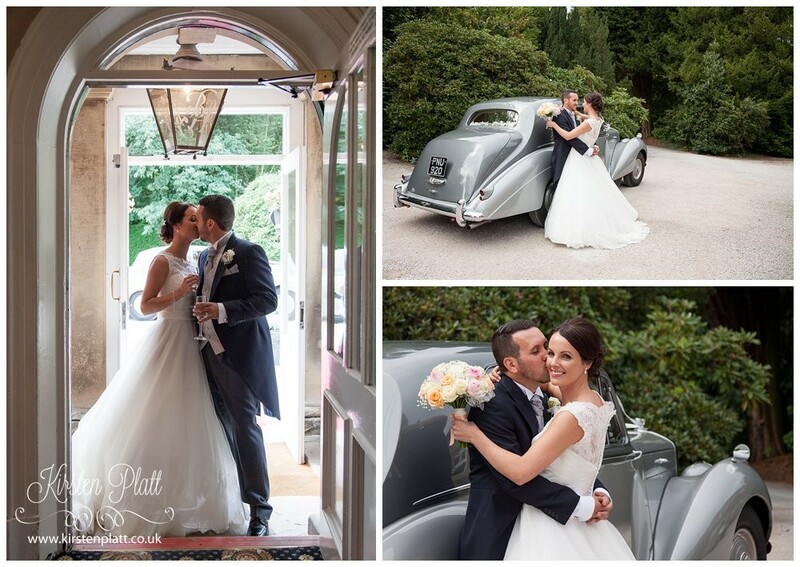 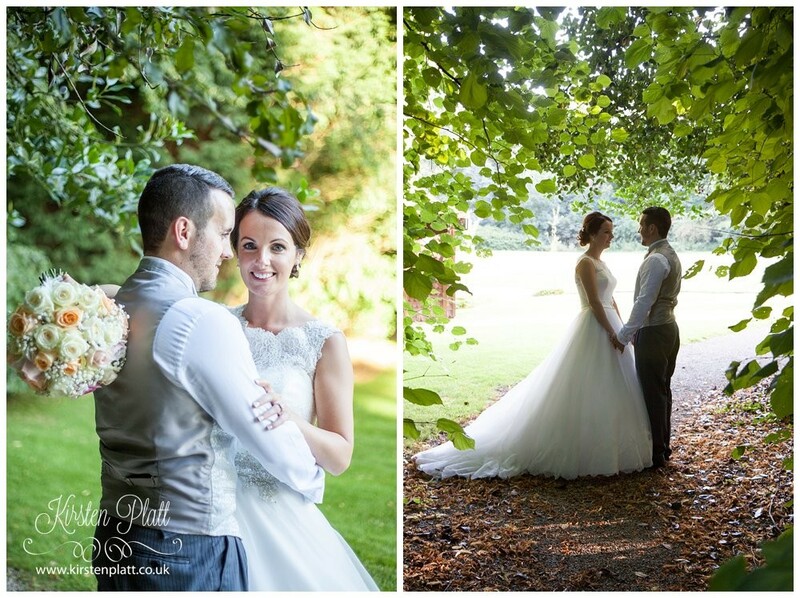 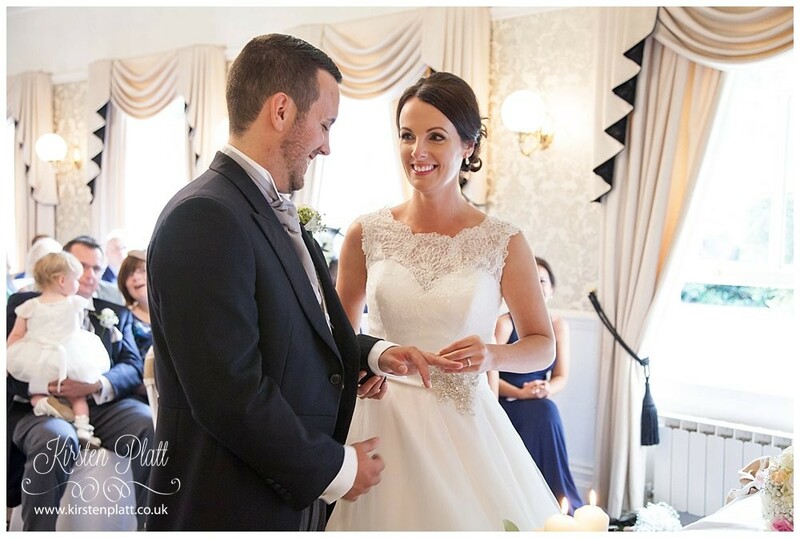 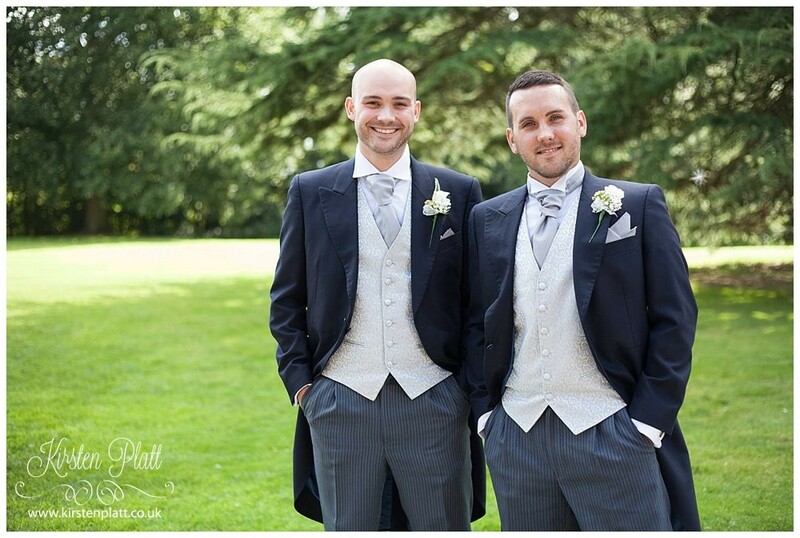 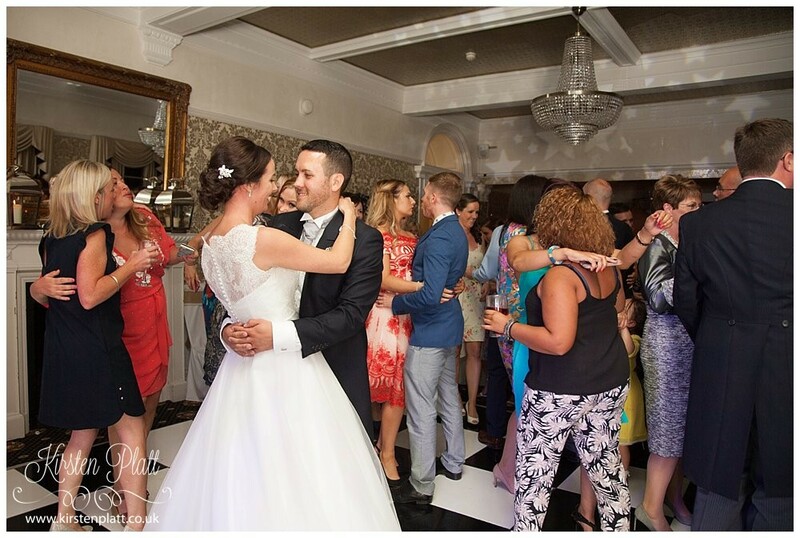 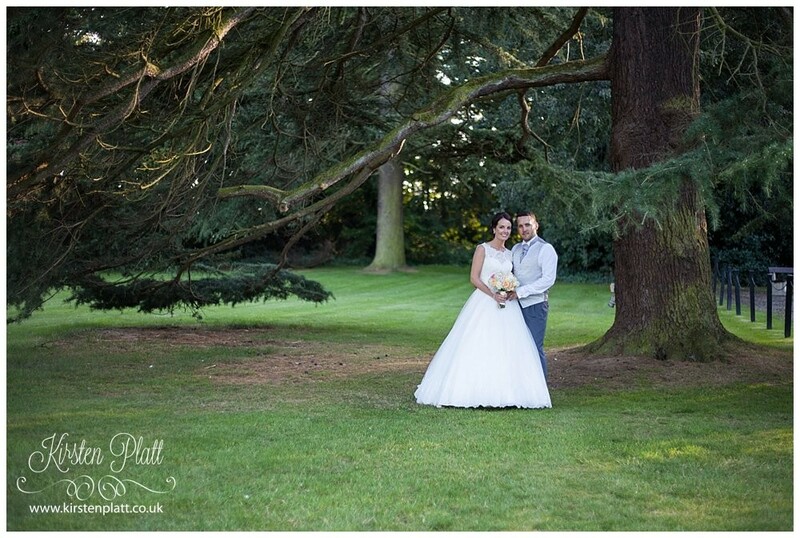 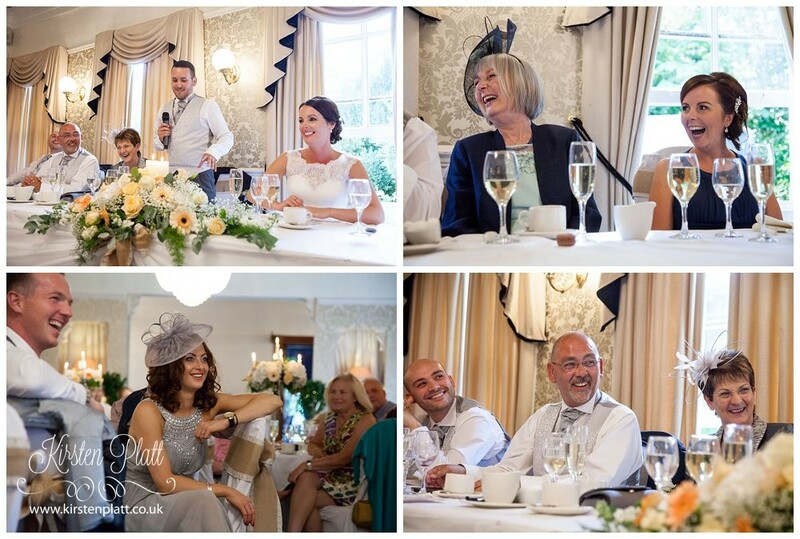 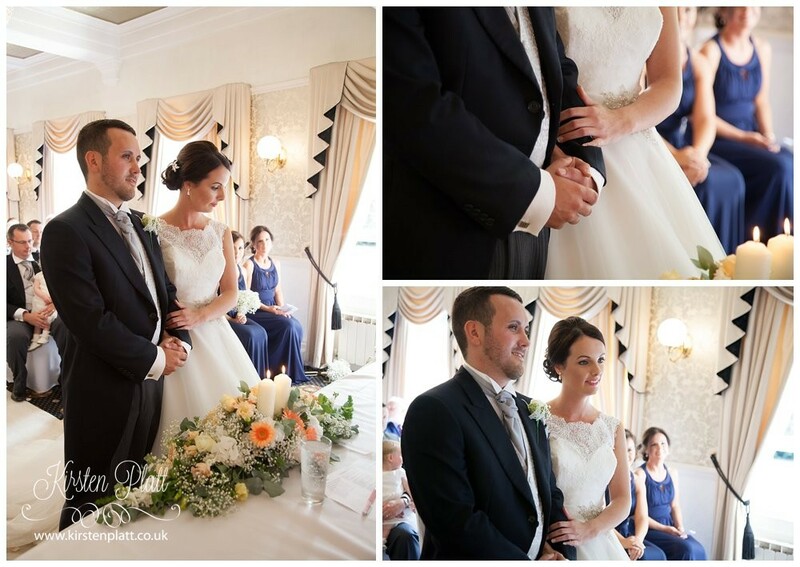 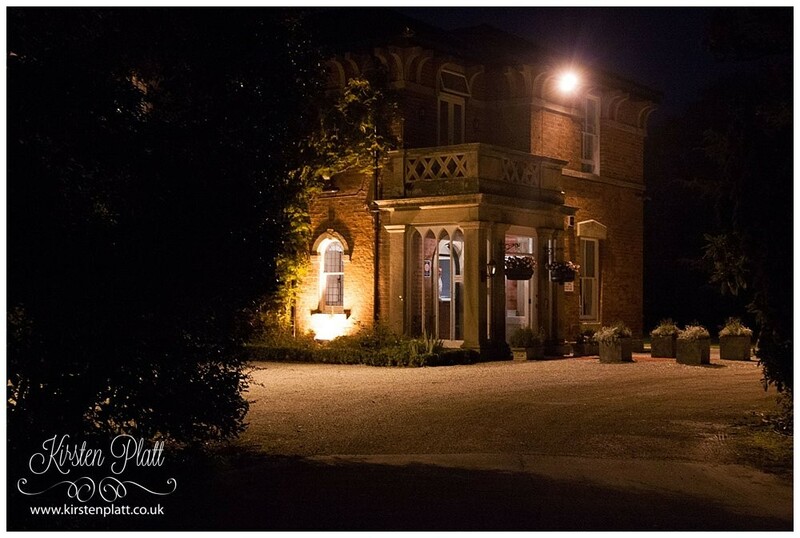 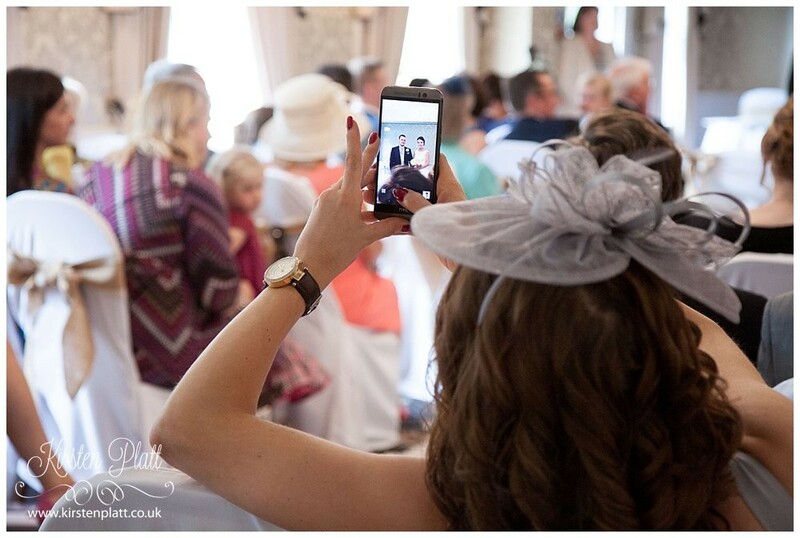 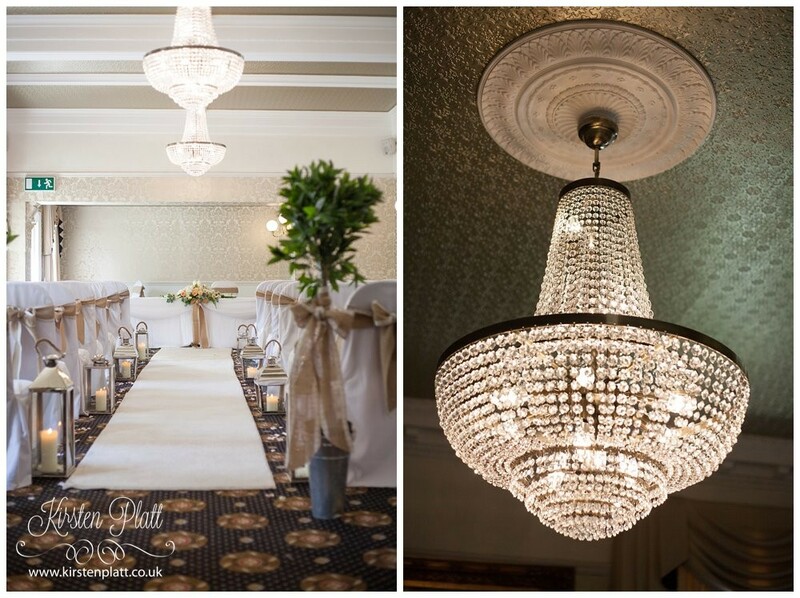 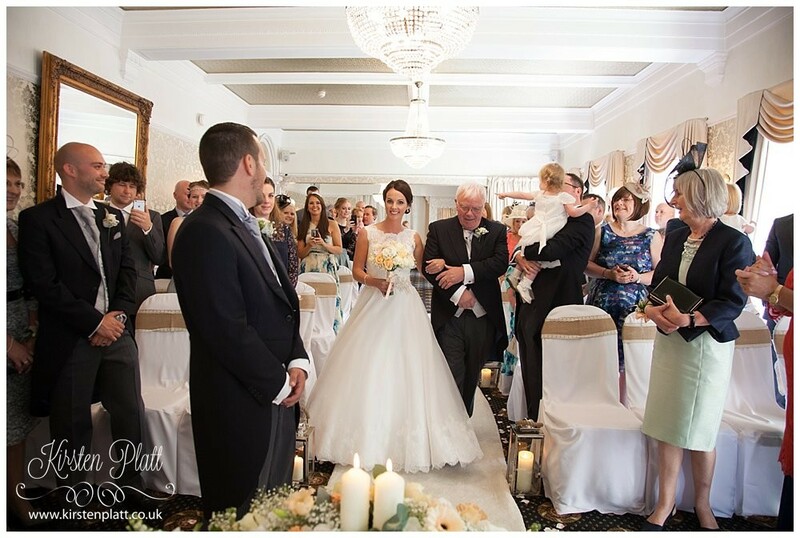 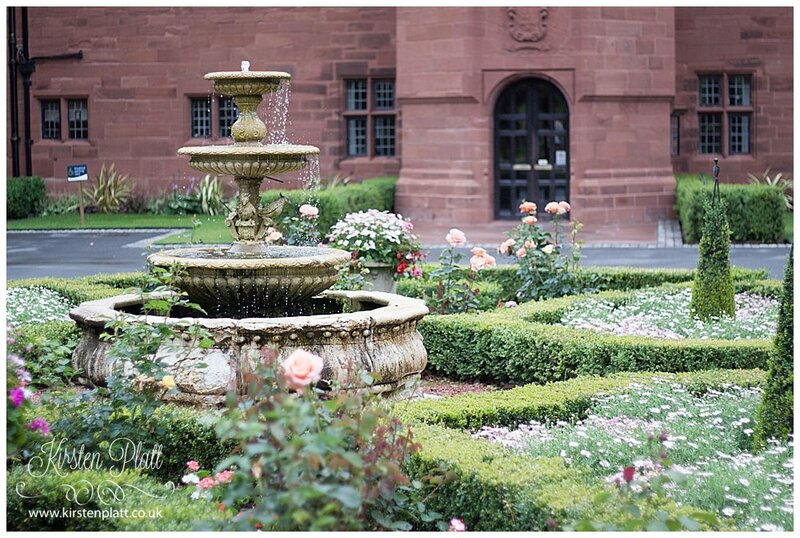 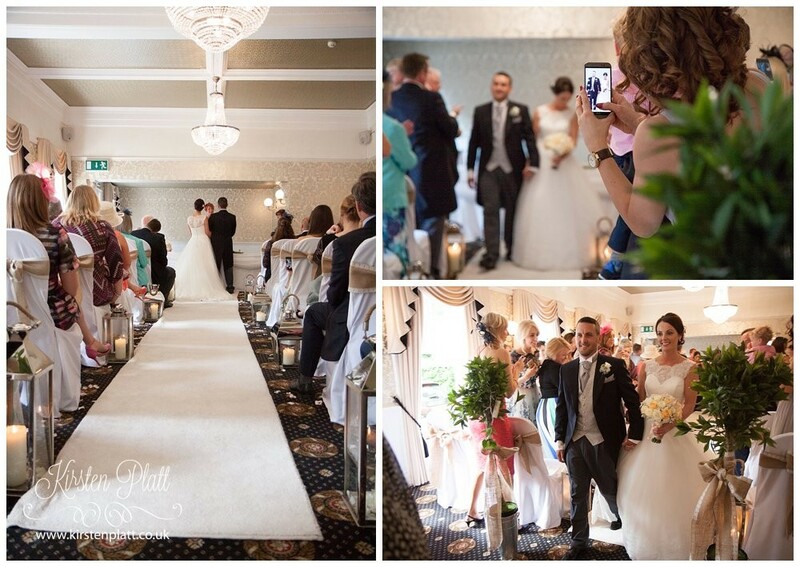 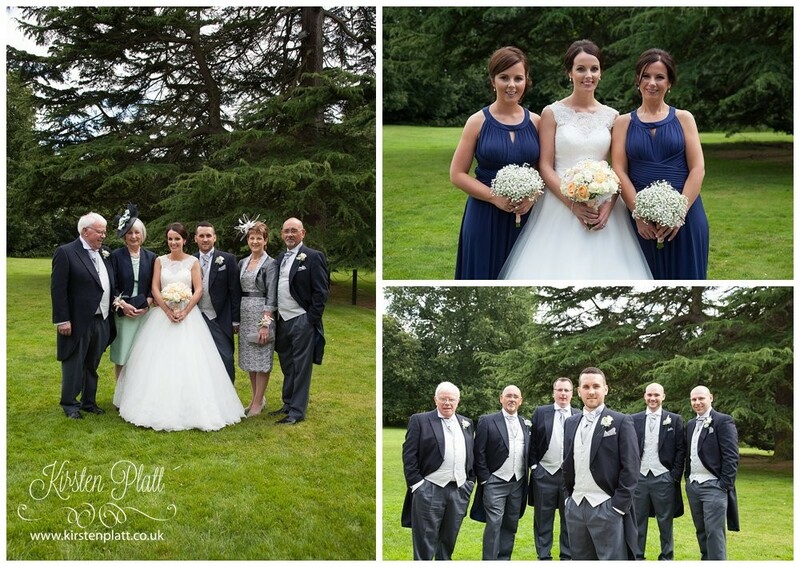 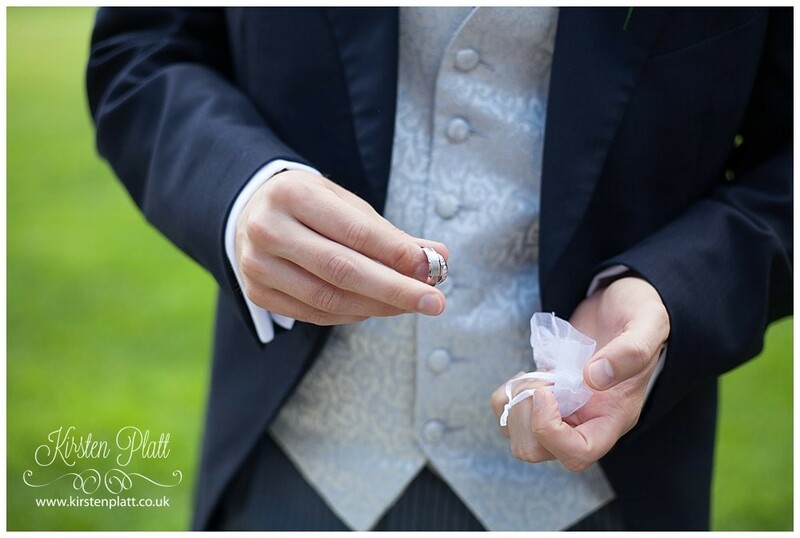 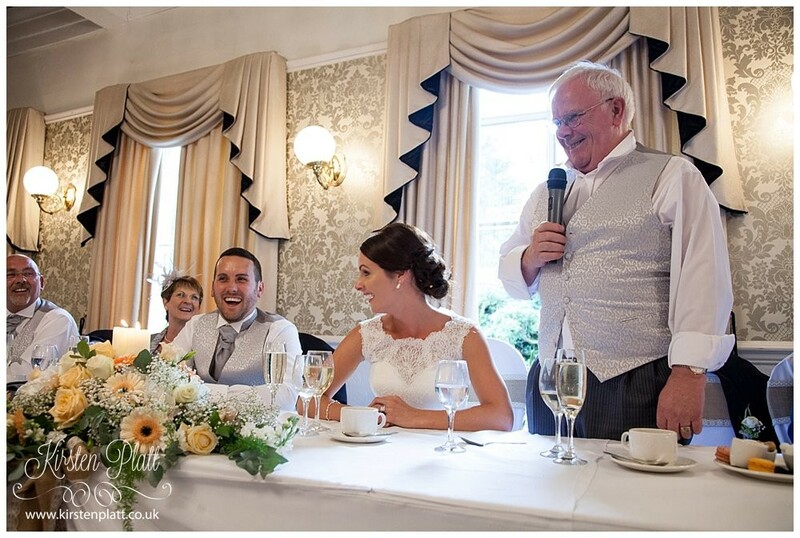 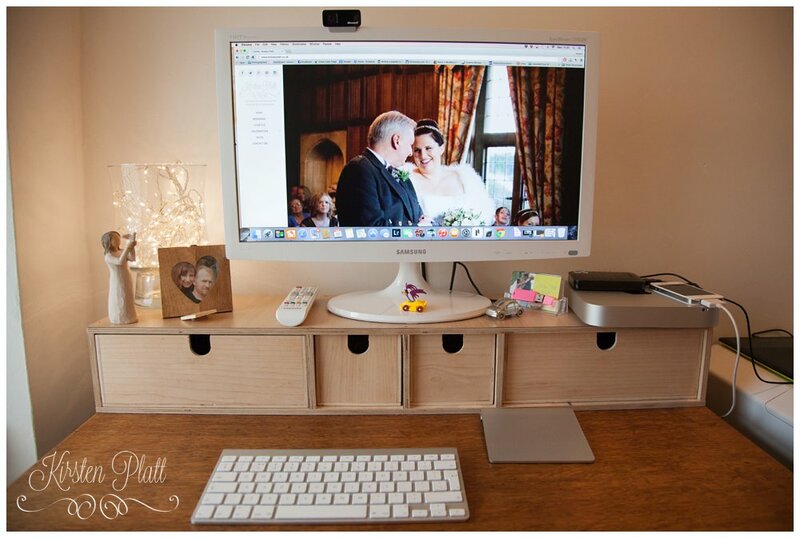 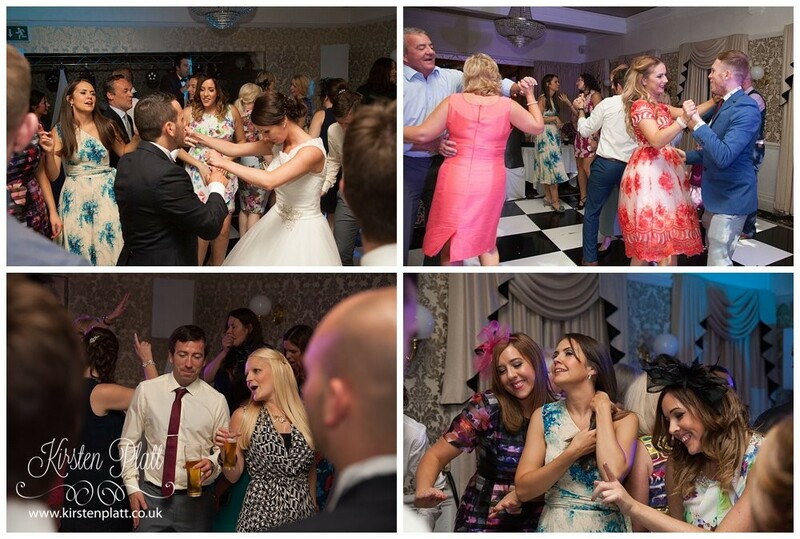 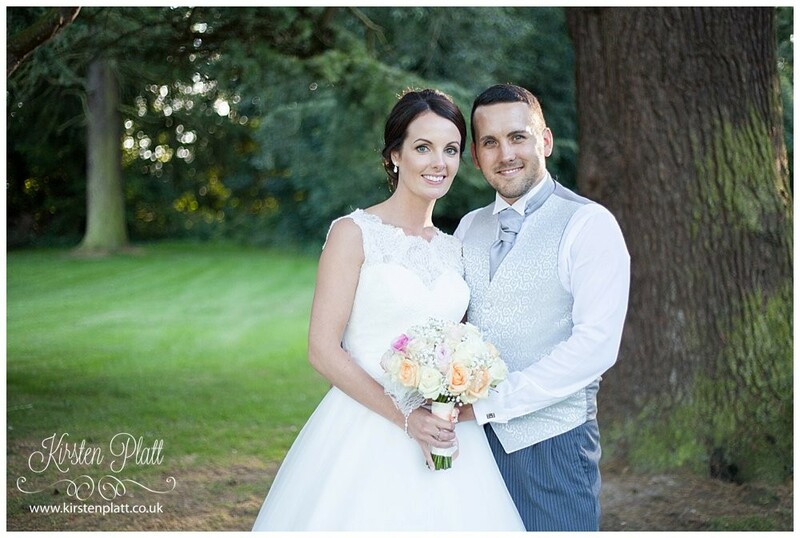 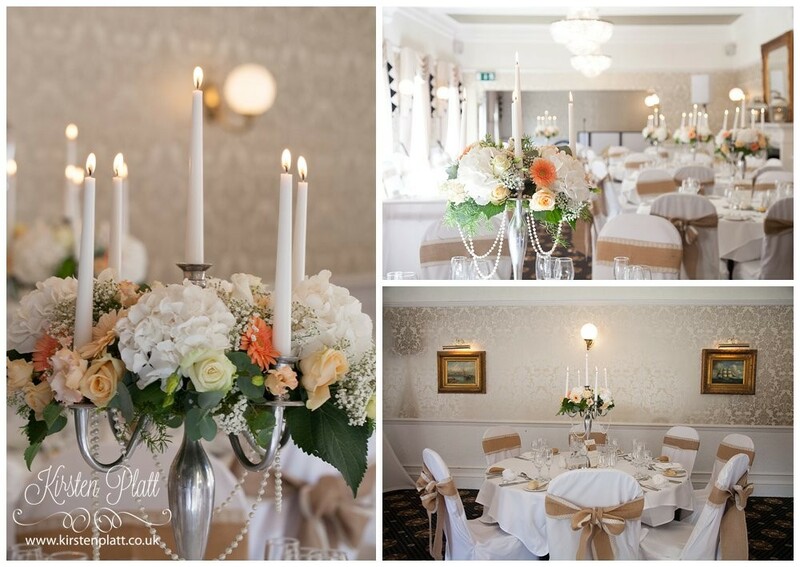 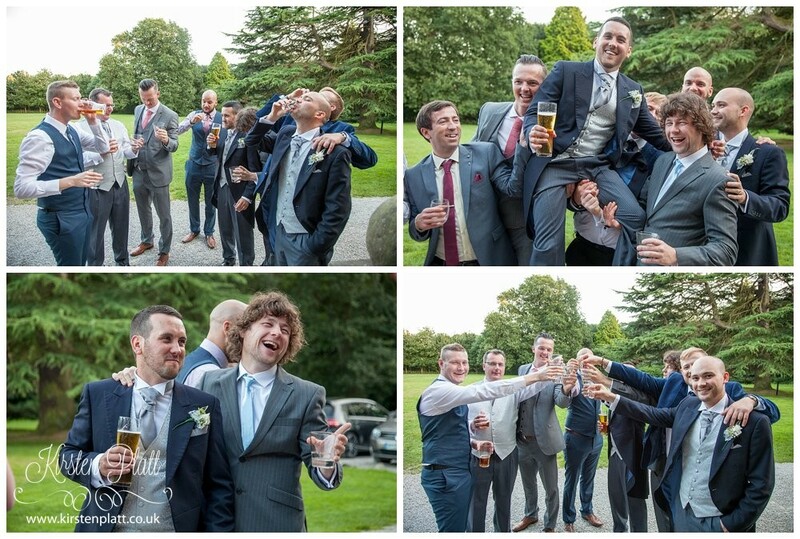 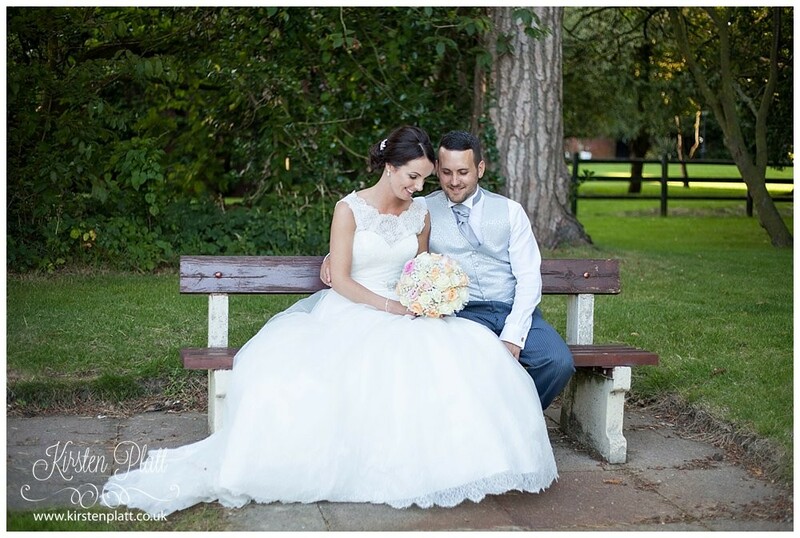 The other weekend I had the pleasure of photographing Paul and Claire wedding at Bartle hall in Preston. 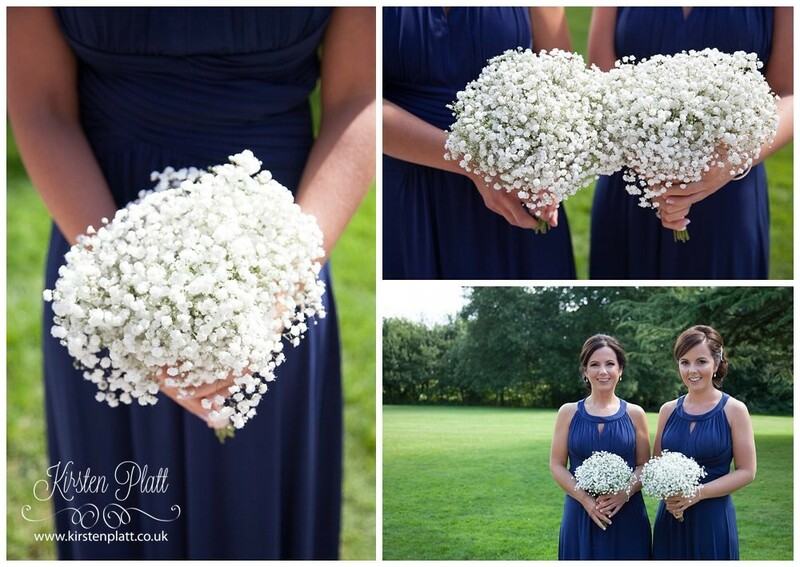 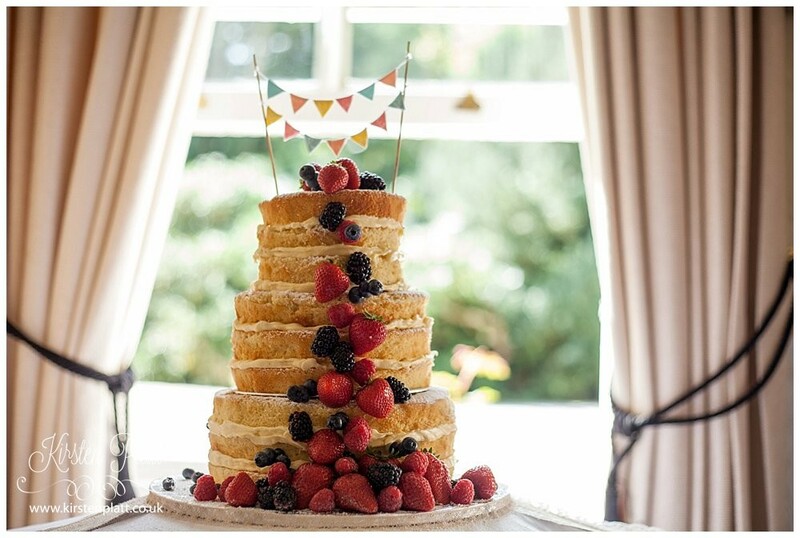 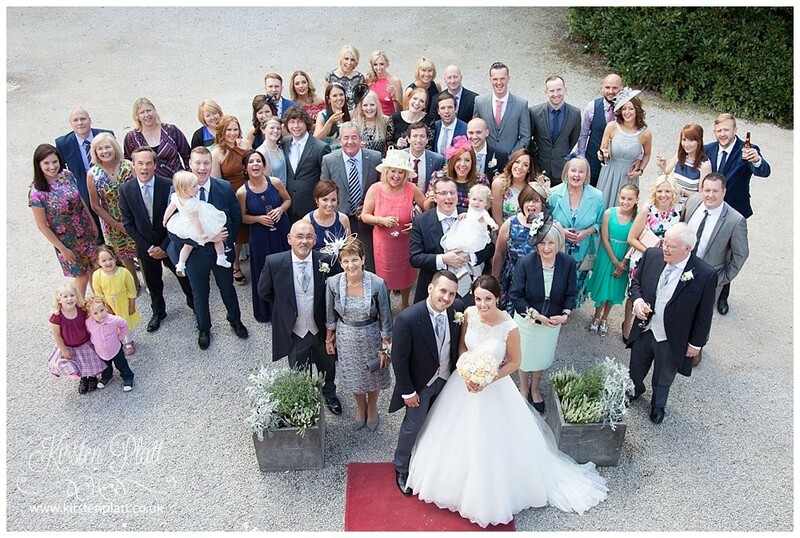 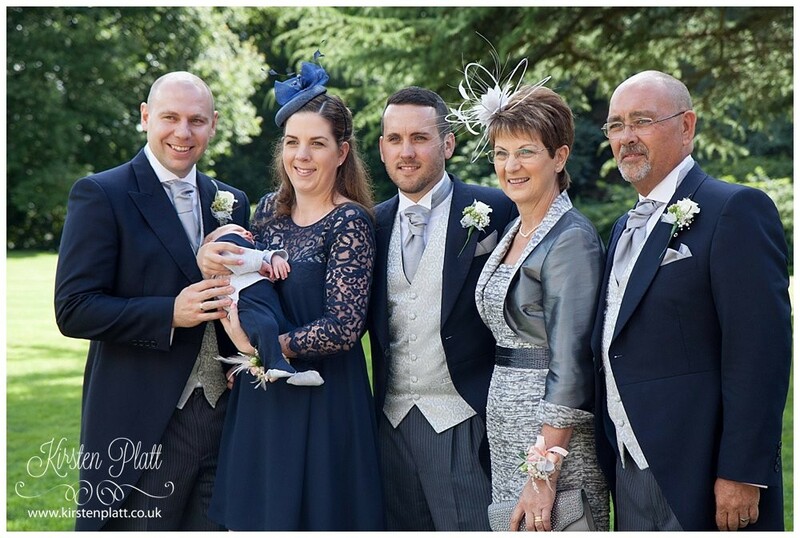 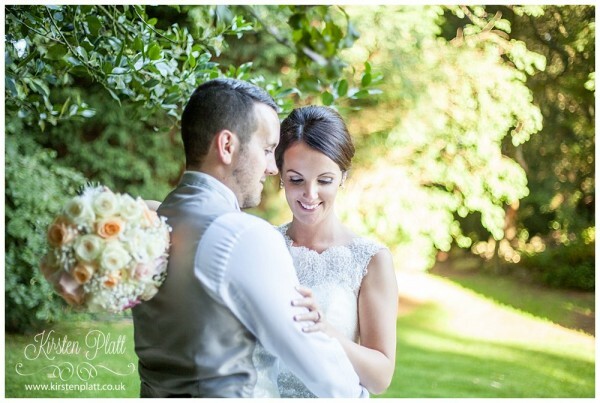 It was a glorious day with sunshine that warmed the air just perfect for Claire and Paul’s wedding day. 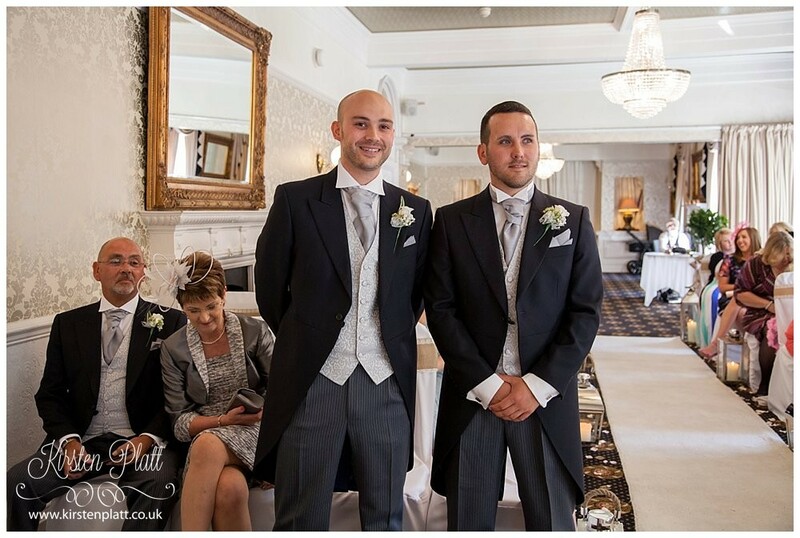 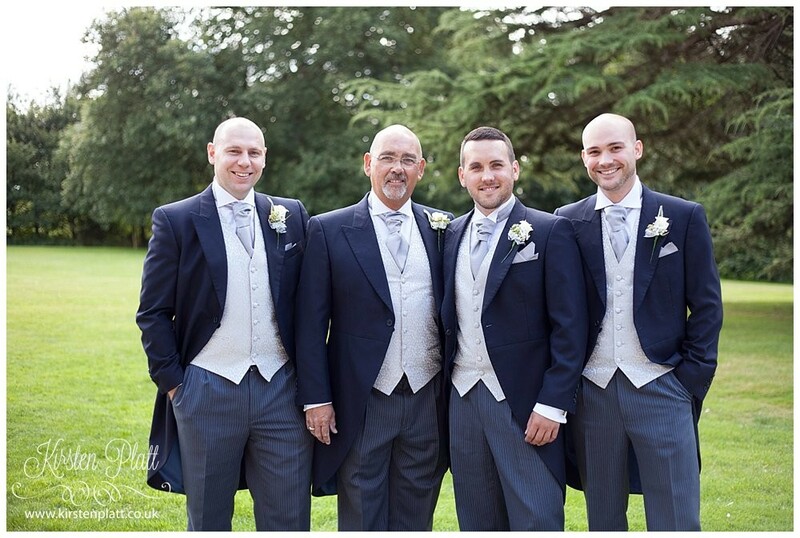 I arrived quite early or so I thought but Paul his family and best man were already there… perfect we could start the photos early, giving Paul time to greet family and friends as they arrived. 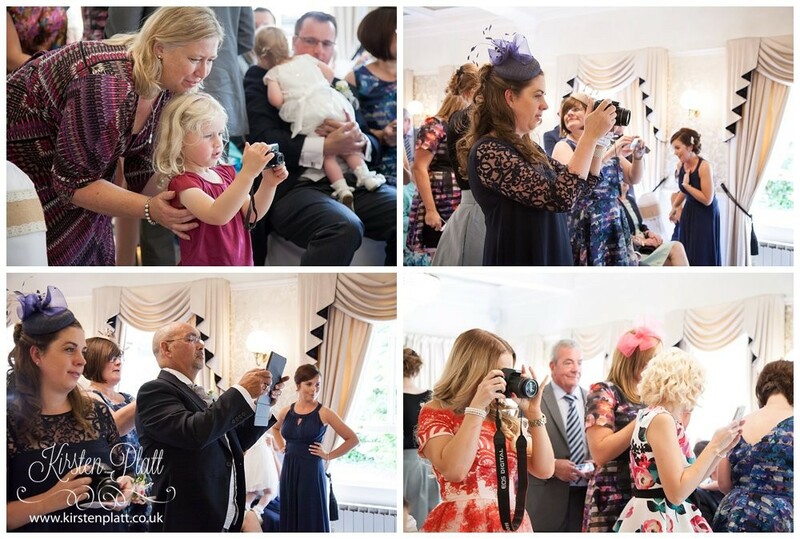 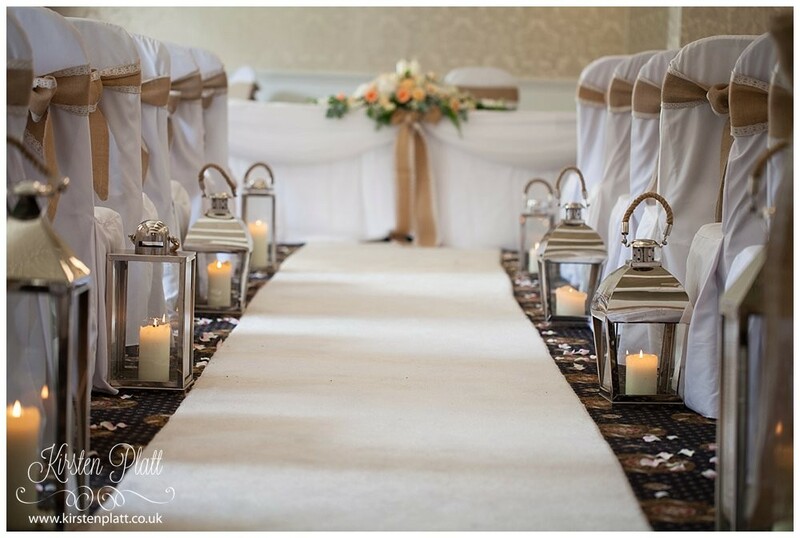 Time passes very quickly at weddings the bridesmaids soon arrive which prompts guests to take their seats. 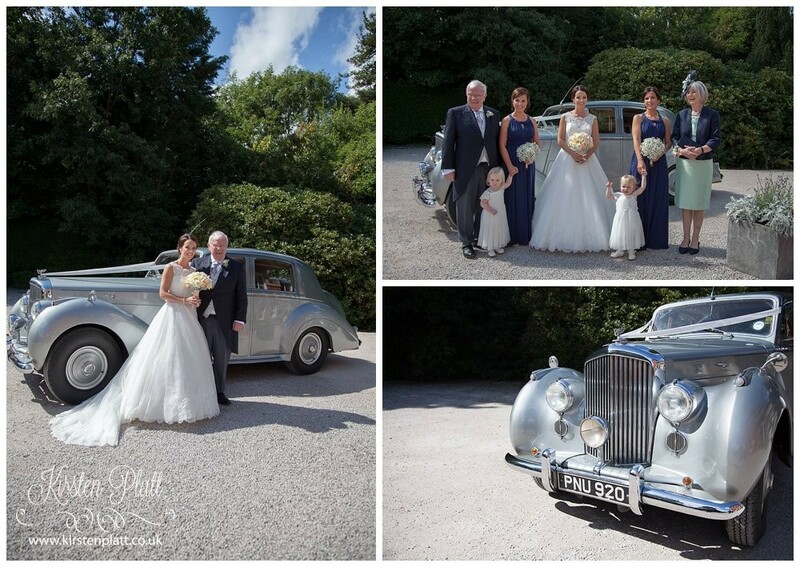 Then Claire and her Dad arrive in a stunning silver Bentley a beautiful classic car. 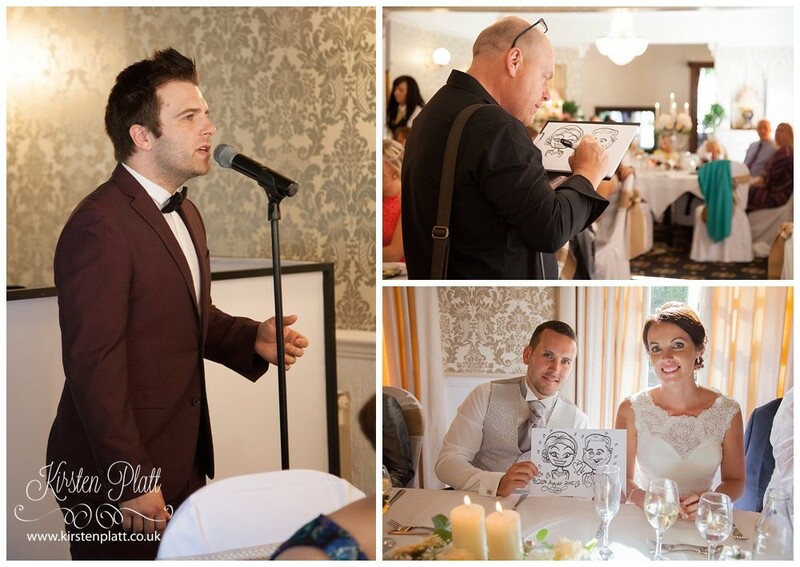 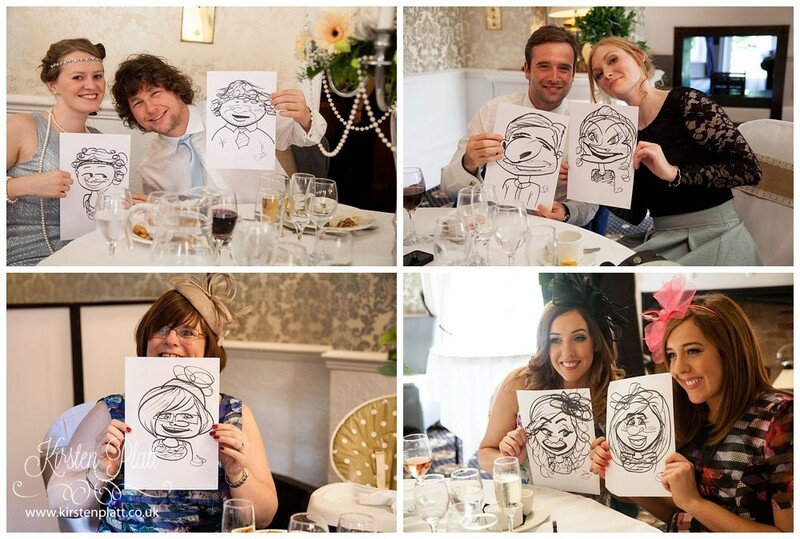 There was entertainment during the meal Caricatures by Party Caricatures and wedding singer Matt Johnson. 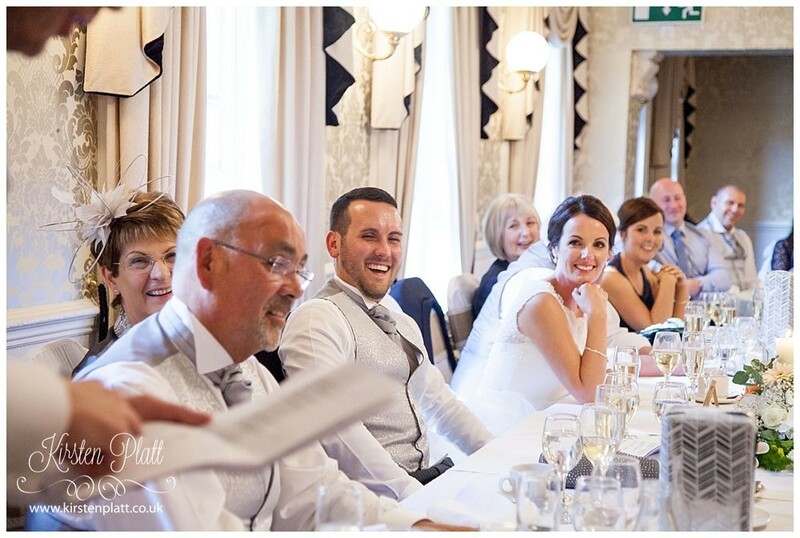 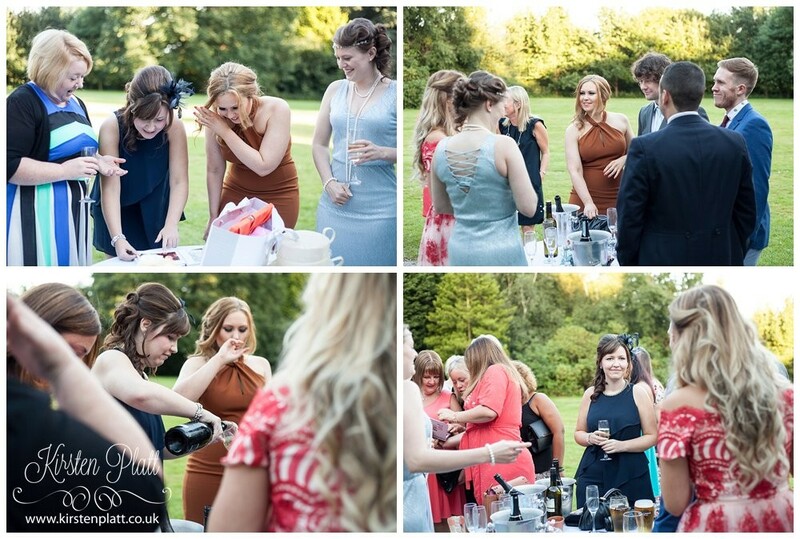 Oh the speeches were so funny!